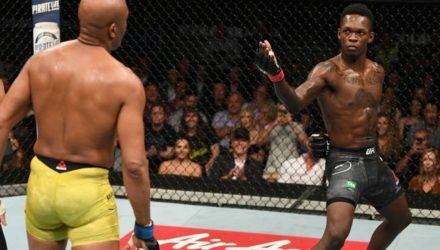 Here are the full salaries and disclosed bonuses for the fighters competing at UFC 236 this past weekend in Atlanta. 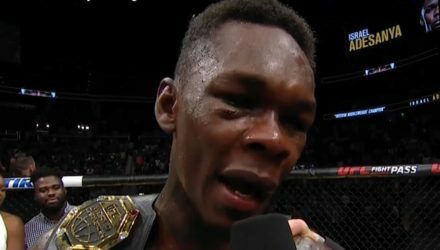 Check out what Israel Adesanya has to say seconds after winning interim gold against Kelvin Gastelum at UFC 236 on Saturday. 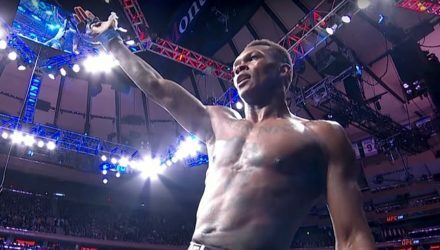 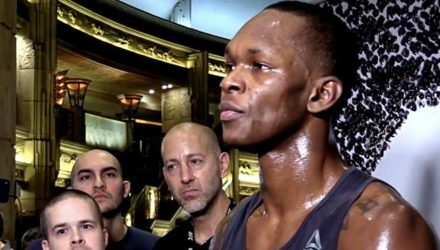 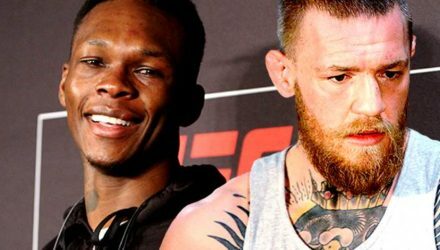 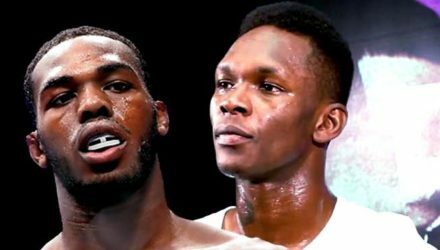 Does Israel Adesanya's meteoric rise hold up to comparisons with Conor McGregor? 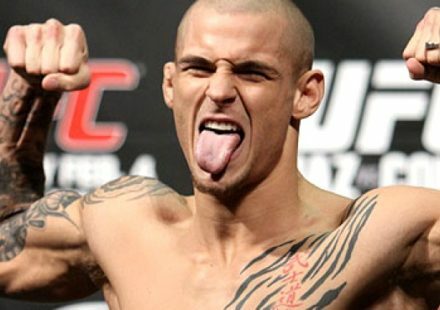 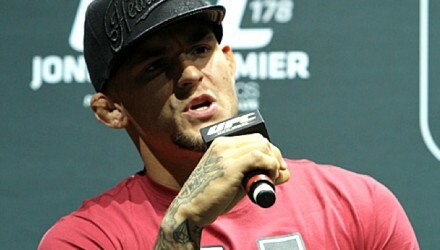 Dustin Poirier expects nothing less than the fight of the night when he faces Max Holloway at UFC 236 in Atlanta. 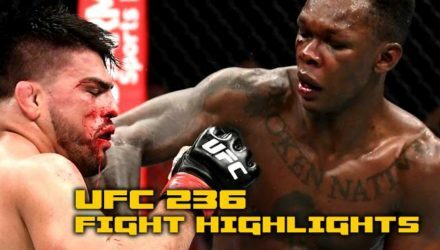 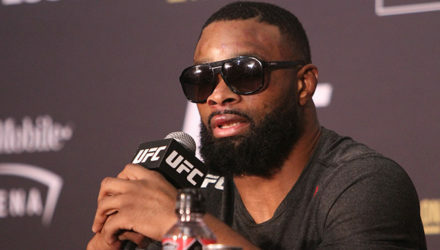 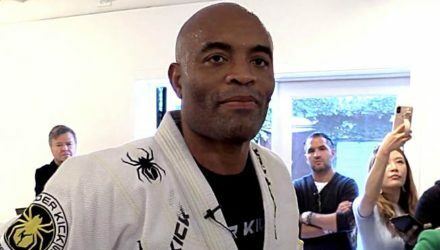 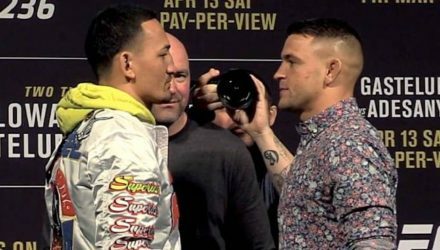 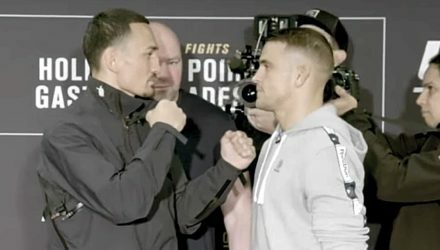 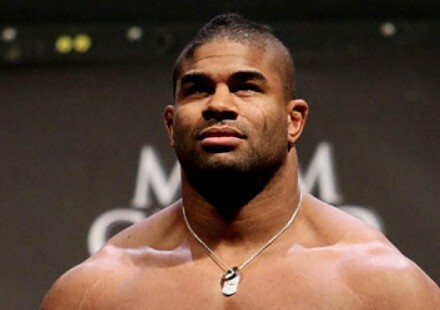 Go behind the scenes of the UFC 236 main and co-main event athletes as they prepared for their interim title fights in Atlanta. 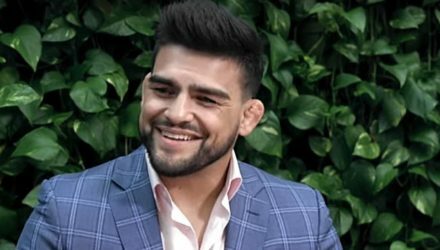 Middleweight contender Kelvin Gastelum believes it's his time heading into his UFC 236 interim title bout against Israel Adesanya. 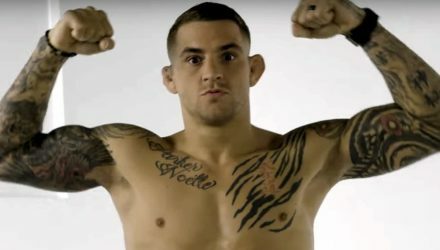 Dustin Poirier's confidence isn't waning as UFC 236 draws nearer, he's confident that he's going to take Max Holloway out. 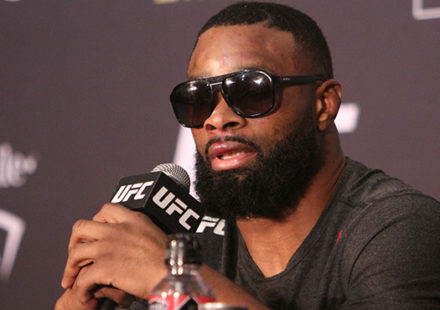 The stars of UFC 236 faced off with their opponents following Thursday's media day in Atlanta. 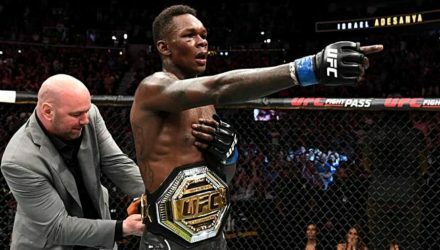 Israel Adesanya's confidence is at an all-time high after defeating Anderson Silva to set up his UFC 236 interim championship fight with Kelvin Gastelum. 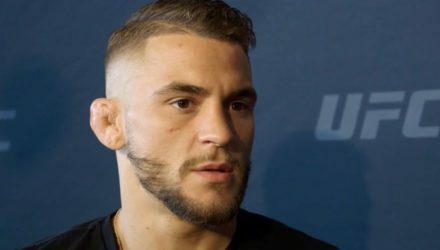 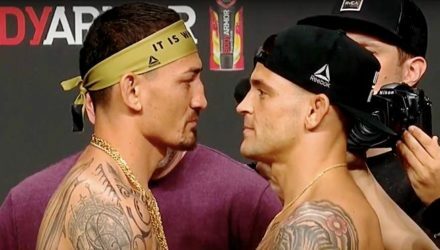 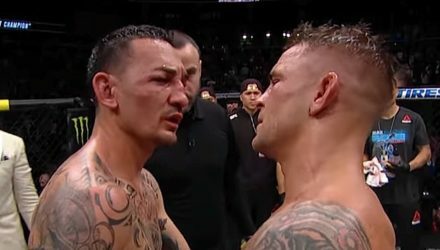 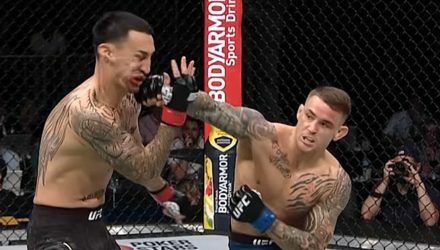 Dustin Poirier believes that his fight with featherweight champion Max Holloway for the interim lightweight title at UFC 236 couldn't have been timed better. 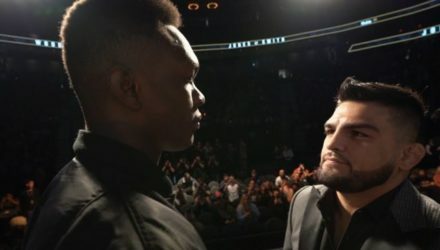 As UFC 236 approaches, Kelvin Gastelum feels he's fought much tougher opposition than his opponent, Israel Adesanya. 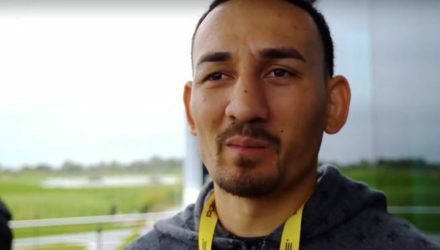 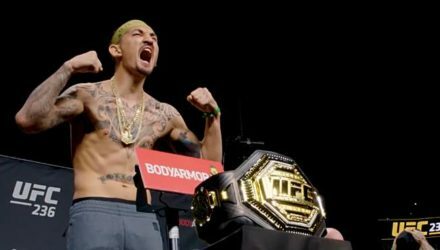 On Episode 1 of UFC 236 Embedded, featherweight champion Max Holloway puts the pedal to the metal at a Porsche development track. 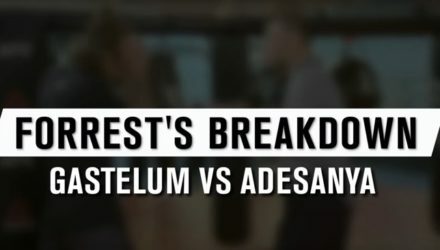 Before they fight in the cage, check out the behind-the-scenes look at Kelvin Gastelum and Israel Adesanya's preparations in Countdown to UFC 236. 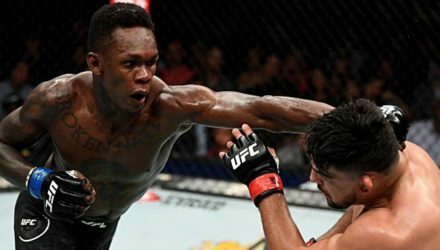 Israel Adesanya continued his rapid ascent up the middleweight rankings after he faced off with UFC legend Anderson Silva at UFC 234 in February. 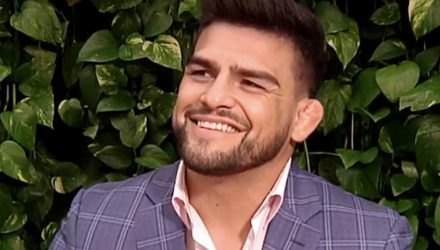 Kevlin Gastelum explains hijacking the UFC belt, his UFC 236 fight with Israel Adesanya, and his concerns about Conor McGregor and Khabib Nurmagomedov. 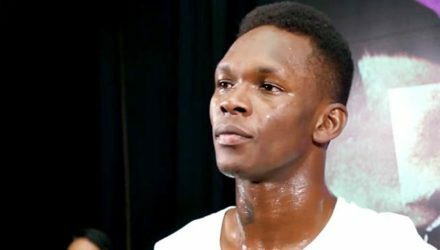 UFC middleweight contender Israel Adesanya issued a statement of defiance and strength following the tragic shootings at two mosques in New Zealand on Friday. 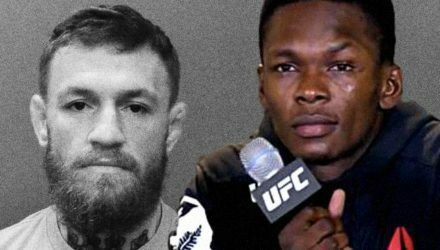 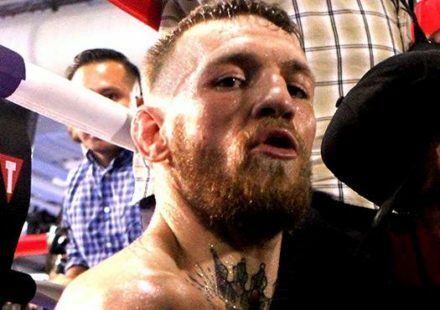 Israel Adesanya had some strong words for paparazzi-like fans when addressing Conor McGregor's recent alleged phone-smashing incident.